Take our mock tests as many as you want for FREE! Did you know that as many as 1 in 4 potential test takers fail their official IELTS test the first time? Practise our mock tests online for free as many times as you need - until you're ready to take the real thing! Model answers, lessons, tips, free videos, band scores and advice for each section of the IELTS test. Develop your skills by learning IELTS in the right way. Listening and Reading tests, videos and tips are updated regularly to help you prepare for your test. If you have a question about IELTS, we will do our best to help you. Saving your time by doing a short test in our website everyday to track your progress. 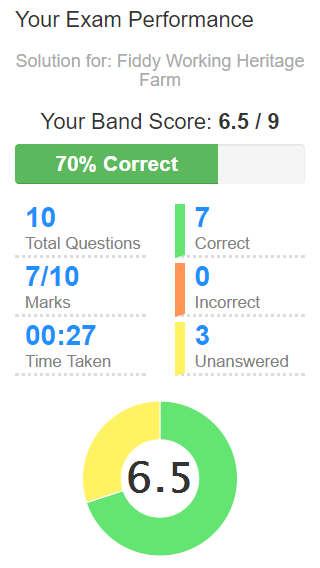 The best free website for IELTS test preparation. 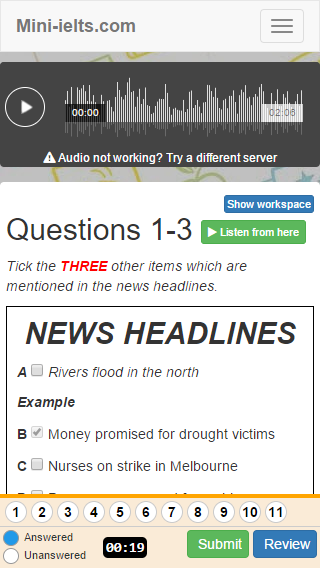 Here you have a ton of FREE practice tests in reading and listening skills. Our website is proven to help many students to archieve higher score. Keep praticing, you will see. For the best test taking experiences with full features, please consider to use laptop/desktop. If you need any help or have some suggestion, write to us, we are happy to listen. Thank you very much for all materials. I have improved my listening score from 6.5 to 8.5, studying only your released practices. Thanks, Your website is wonderful and you have done amazing job on it. I am start preparing for IELTS through your website. 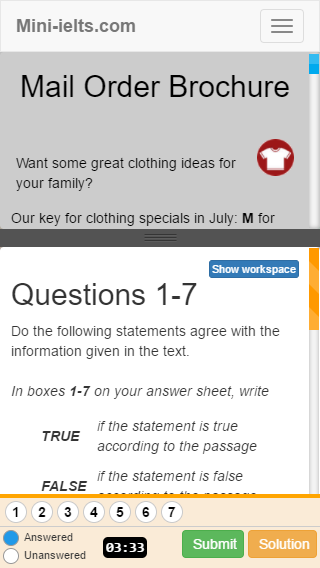 I just wanted to say thank you for this very helpful website. I have recommended your site to lots of my friends. Hi, I just want to thank you and your team to make this website possible and helpful for us all around the world who needs to prepare for IELTS exam. Thank you, thank you, thank you. Cheers from Indonesia! We are here to answer any questions you may have about your test testing experiences. Reach out to us and we'll respond as soon as we can.